When it comes to his children’s relationships, Lionel Richie is a hands-off dad. 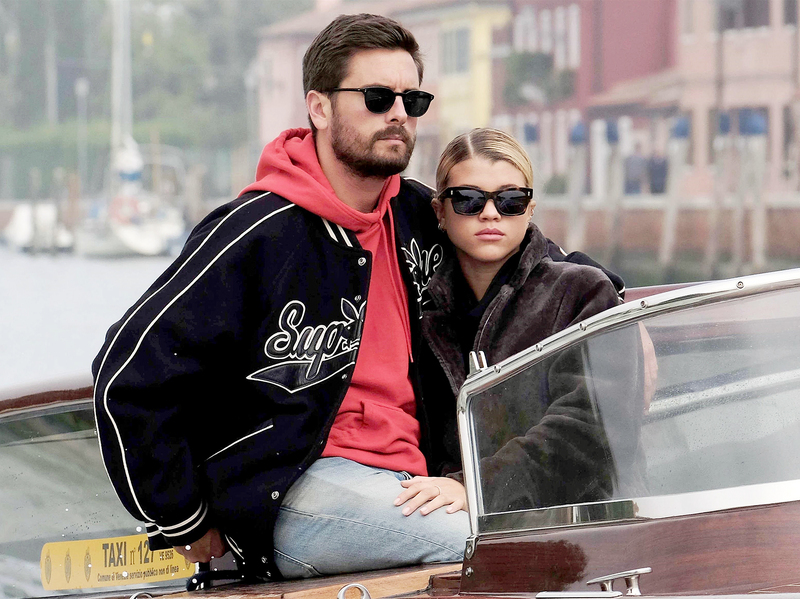 The soul singer opened up to Us Weekly about letting his daughter Sofia Richie and her boyfriend Scott Disick’s romance run its course. Us Weekly broke the news in early September that Sofia, 19, and Disick, 34, are dating. Lionel joked in an October 4 interview with Us that he was “scared to death” about his daughter’s new relationship. Since then, he has further reflected upon his initial reaction.